Enjoy more Enthusiasm, Energy, and Enchantment. Create, connect, and inspire. Learn how to use your passions in bigger ways. Kali can help you understand your individual gifts, talents, and strengths. She does digital marketing, and loves creating strategies, and helping people create their self image online and offline. She’s skilled in seo, content creation, social media, web design, project management, and more. Kali can help you feel good, and have more energy daily! She specializes in motivating and teaching others how to cultivate self love, self care, and feel good within themselves. Kali is trained in ayurveda and psychology, and does coaching. Kali promotes balance, and helps people understand how to live with less stress, and more joy and happiness daily. 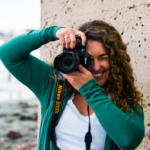 Kali’s passion for photography and art has led her on many travels, adventures, and photo jobs. She has worked for nonprofits and traveled internationally to document humanitarian causes and trips. Kali shoots portraits, food, branding photos, sports, yogis, events, and more. She studied photography and enjoys sharing her creativity through writing, blogging, Instagram, and more. Look Good & Feel Fabulous, with Beauty, Balance, & Bliss! Feel Good, Look Good, & Live Life Well. 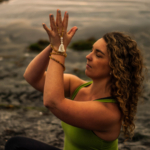 Kali is a yoga teacher, and prosperity and fulfillment coach. She enjoys teaching people how to feel good in their mind, body, and life. She is trained in ayurveda and psychology, and has a wealth of yoga knowledge, and experience teaching and facilitating groups. Live your yoga and improve your life and wellbeing! With some yoga, peace of mind, breath, and balance, you can overcome habits and hurdles that may keep you from living happily. Kali inspires people to live their yoga off their mat, and easily integrate yoga and meditation techniques in their every day life. Let Kali help you transform and become most most authentic version of you! Join one of Kali’s Meditation challenges, or try coaching. Kali’s unique Yoga Star Charts fuses yoga sciences to help people understand who they are, and how to find fulfillment and joy in their lives. 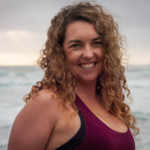 Kali is passionate about wellness and can help you improve your health, energy levels, and give you easy ways to improve your digestion, and total wellbeing. 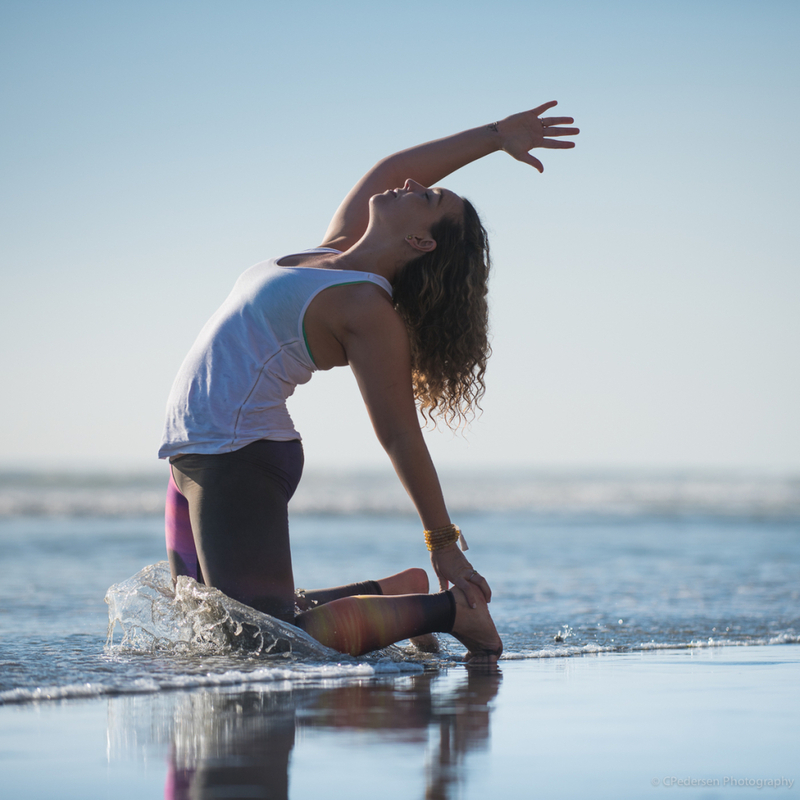 After years of teaching yoga, coaching wellness programs, and studying Ayurveda, yoga philosophy, and self healing techniques, Kali loves sharing all she’s learned. She writes for Elephant Journal, Yoga Digest, LA Yoga Guide Magazine, and more. She has been featured on Thrive Global and Wanderlust. 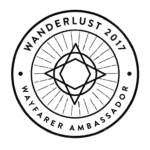 Besides Yoga, Kali is a photographer, marketing magician, writer, creative artist, and world traveler. Kali can guide you in creating good health, happiness, and harmony, with mindfulness, yoga, and more. Create Peace & Harmony in your Mind, Body, & Heart. Your Health and Happiness is Your Power. Kali Bliss is a Yoga Diva and teacher who is passionate about helping people feel good within themselves. 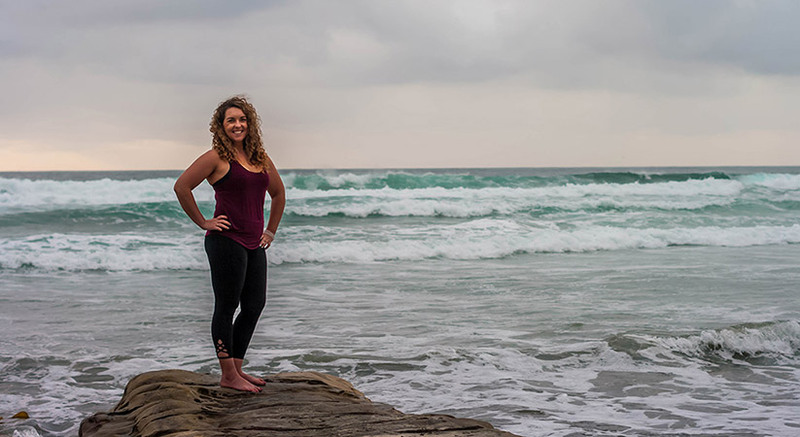 As a wellness leader, and advocate for the youth and social and environmental change, Kali loves helping people live happier and healthier lives. Kali loves fuses yoga sciences and technology to help people balance their lives and live in happy and harmonious ways. She loves inspiring others to make yoga, mindfulness, and meditation, part of their every day lifestyle. She can help you easily energize, destress, and feel radiant in who you are – mind, body, heart, and self. Your life is your masterpiece, make it ooommmmazzzzzing! !